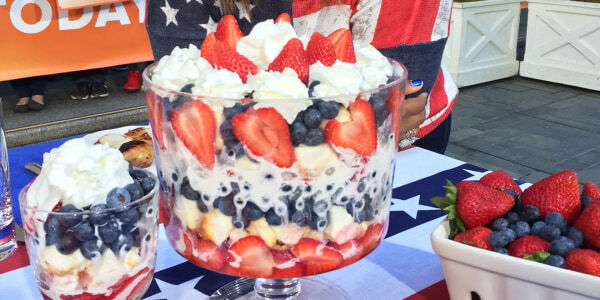 Celebrity chef and cookbook author Sunny Anderson stops by TODAY Food to share some of her favorite cookout recipes for the Fourth of July. 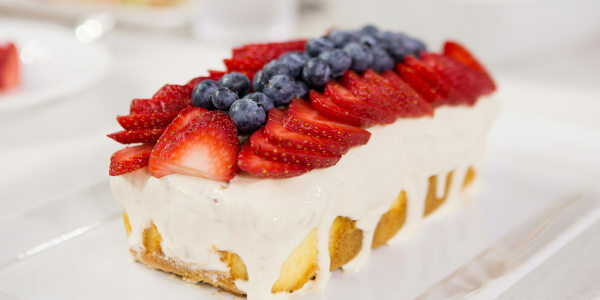 She shows us how to make an orange-glazed chicken (that can be cooked on the grill or in the oven), a healthy broccoli and carrot coleslaw with yogurt dressing and a red, white and blue poke cake. 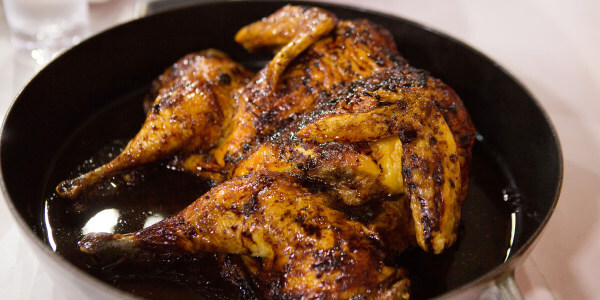 You can make this chicken today! 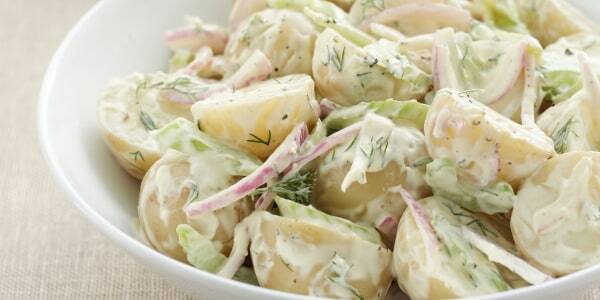 No overnight brining needed and the ingredients are usually on hand. Plus, by butterflying the chicken, you save plenty of cooking time. 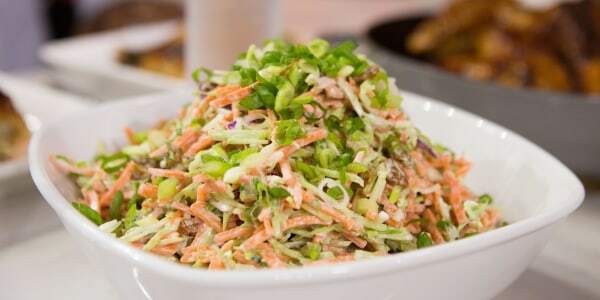 Grab the bag of pre-cut broccoli slaw and shredded carrots and make this quick slaw with a dressing made from simple pantry staples. Poke cakes are making a comeback! They're super simple, taste great and make for a very pretty slice on the plate.